In this Spotlight we’ll take a closer look at the history of currency in the Philippines, the Philippine peso, while also delving into the economy as a whole. 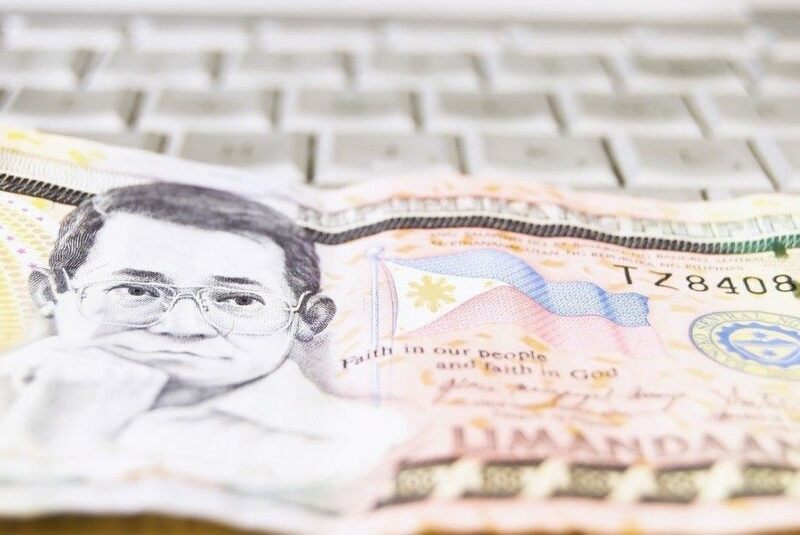 Whether you need to buy Philippine pesos or are just curious in learning a few things – read on! In pre-colonial times in the Philippines, trade relied primarily on bartering. Eventually certain objects gained popularity as mediums of exchange, most notably stamped gold beads called piloncitos, which are now considered the country’s first coins. When the Spanish arrived in 1521 they brought their own coinage, called the teston. After founding Manila in 1574 the Spanish introduced the silver real de a ocho which was divided into 8 reals or 4 cuartos or 8 octavos. A decimal based currency system was introduced in 1857. 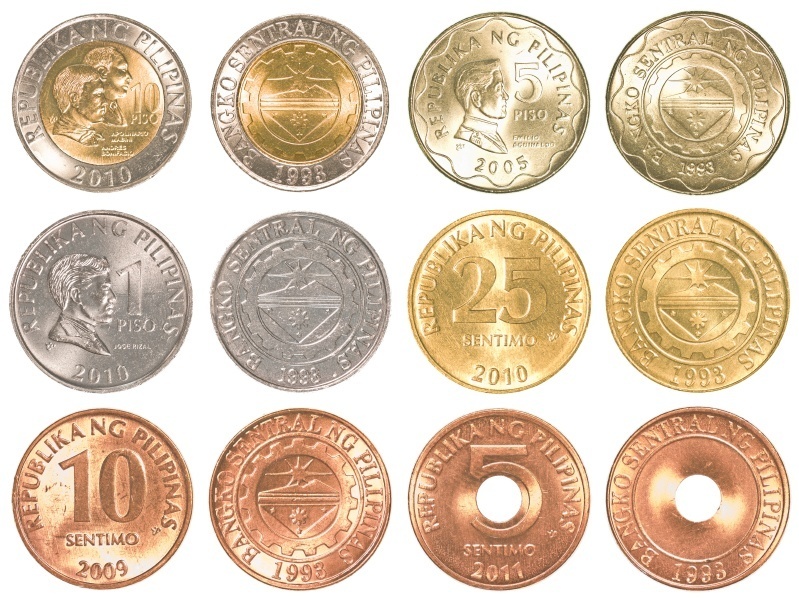 In the same year plans for the Philippines to have its own mint were approved and the mint was opened in 1861, producing coins in denominations of 1, 2 and 4 pesos as well as 10, 20 and 50 centimos. The Spanish-Filipino peso was minted in Madrid in 1897 valuing the peso at 25 grams of silver. The very next year the Philippine Declaration of Independence was issued and the Philippine Republic began issuing its own coins in 1901. This lasted for two years before the United States took the Philippines and created a new peso tied to the gold standard, and half the value of the US dollar. In 1942 the Japanese took the Philippines and began issuing their own currency which quickly succumbed to hyperinflation. After the war, in 1949, the Central Bank of the Philippines was founded. 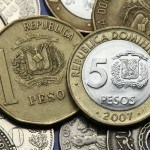 The bank promised to keep the peso at half the value of the USD, and refused to redeem notes for silver or gold. Consequently the value of the peso dropped 67% in three hours. By 1964 silver coins in circulation were worth 12 times more than their face value. Unable to encourage people to spend these silver coins the government eventually demonetised them and floated the currency. The latest generation of notes was released in 2010. They feature famous Filipinos and iconic scenery. Since the Bangko Sentral ng Pilipinas opened in 1949 the country has persisted in devaluing the currency in order to decrease the country’s debt in real terms. 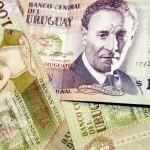 As a consequence, the peso has lost 99% of its value since 1949. 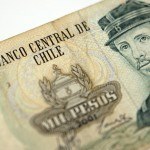 After demonetizing silver pesos and floating the currency in 1964 the country has continued to allow the peso to float freely. The Philippines economy is considered newly industrialised having only recently transitioned from an agrarian economy to one based more on services and industry. Agriculture still accounts for 32% of the country’s labour force and 14% of GDP, but the industrial sector now accounts for 30% of GDP, with services making up 56% of GDP. Following WWII the Philippines was considered second only to Japan in regional wealth, but mismanagement hurt the economy until liberalising reforms in the 90’s began to improve the country’s economic well being. Remittances still play a crucial role in the country’s economy, providing more foreign currency than direct investment at over 10% of GDP. Tourism is a newly developed industry but one with great potential, while the government has also targeted business services outsourcing as a key future industry. Experts often tout the Philippines to be amongst the next big developing countries in the world and could be one of the 20 largest global economies by 2050. The Philippine peso has lost much of its value, but the low value could be advantageous to a country trying to minimise its domestic debt, increase tourism and become a source of business outsourcing to foreign companies. Need to buy Philippine pesos? Order online right away HERE. 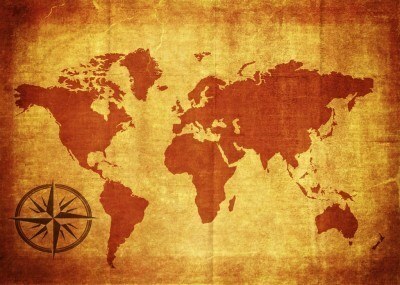 Of course if you require any other of over 160 different currencies, we’ve got you covered! For a broader understanding of Filipino history and culture check out our Country of the Week profile. For information about traveling to the Philippines then be sure to follow our Travel Guide.